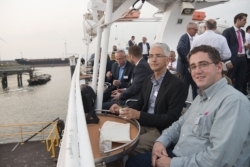 Pincvision Compliance Cruise 2016 a success! Every year on the third Thursday of September we organize our Pincvision Compliance Cruise. 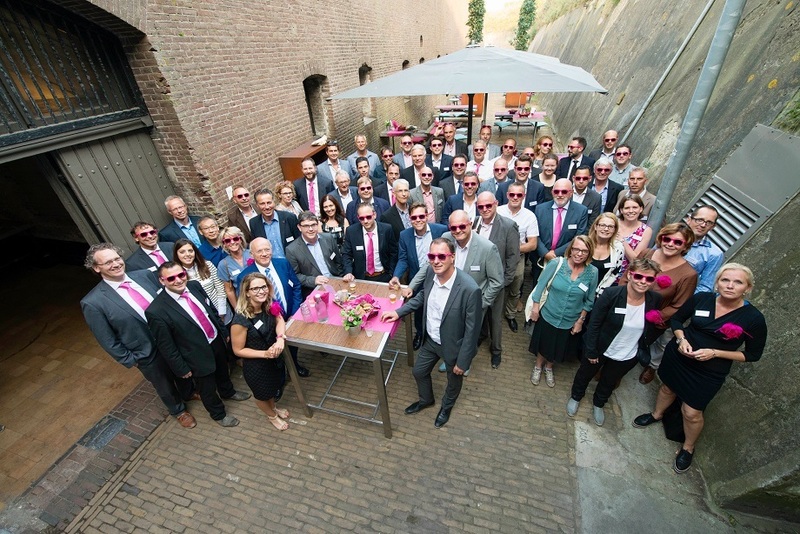 A unique trade compliance event in the Netherlands for our clients and relations. 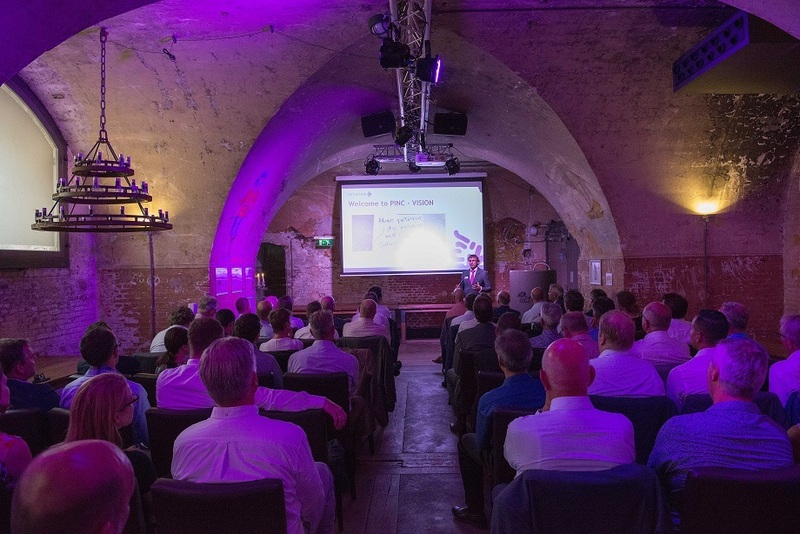 With this article we would like to give you an impression of our event. We also asked our guests how they experienced the Compliance Cruise. 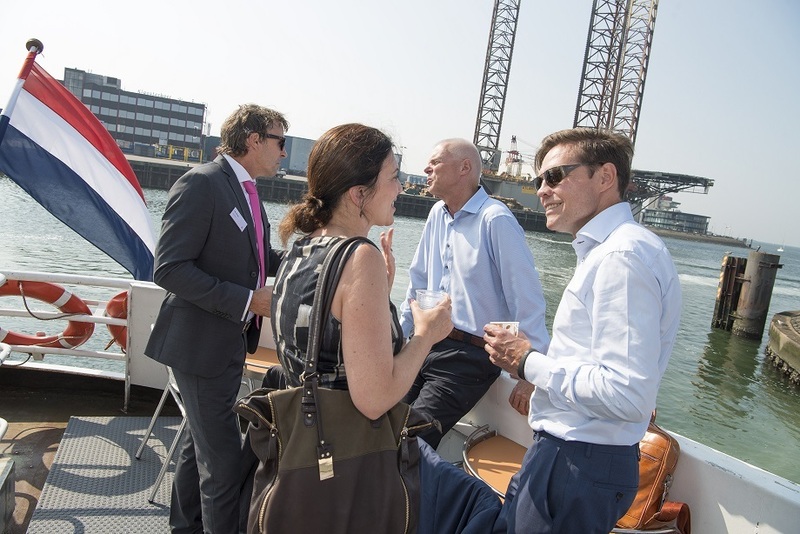 On Thursday September 15, we welcomed our customers, relations and partners at the Fort Island in IJmuiden. The Fort Island is Unesco World Heritage from 1888. The Pincvision Compliance Cruise started with a welcome on board of the boat “Queen Emma” for passage to the Fort Island. 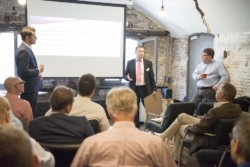 Once arrived at the Fort, Edo Bosga (CEO) and Rob Holtslag (COO) presented Pincvision’s vision on the future of compliance and shared an update on the new release of Pincvision’s Global Broker Window tool. An online solution to manage your brokers and customs & trade compliance processes on a global level. René Savelberg followed with an inspiring plenary presentation about “The secret of business acceleration”. Based on the positive feedback of our guests, we can conclude that the workshops were very informative, interactive and appreciated. We are very proud to share some of their reactions below. 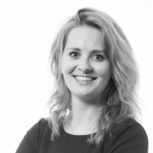 "Interesting day, with good speakers, interesting topics during presentations, and a fine time to network and speak with the Pincvision team" - Michelle van der Velden, Trade Compliance Specialist at Action. "Always professional, friendly and strict to the point. Every time a chance to learn or to meet is provided. 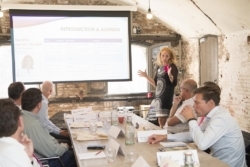 Great networking event" - Olga Peeters, Compliance manager at FEI. "They did it again! The Pincvision team managed to organize another Compliance Cruise with an excellent mix of providing (new)information/knowledge, new developments/innovations/different approach of doing business, wide variety of functions of participants to network with, a very inspiring plenary session in a stunning setting. We have experienced this as very valuable and felt very welcome." - Henk van Marwijk, GE PGS Global Repair Services, Global Logistics & Parts Fulfillment Leader Aero. "For me a first time in this setting. Felt comfortable and during the day spoke to interesting people (networking) and made quite some notes to follow up! So all in all good day!" - Gerrit Cazemier, Category Manager at Kramp. 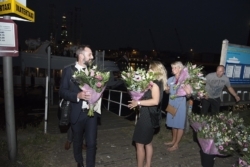 After the informative program it was time for a more informal program to provide a great networking opportunity, by means of a walking diner at the old dry moat of the Fort and a sunset boat cruise around the island. 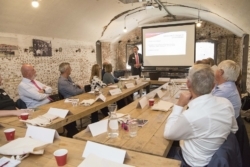 We look back at a very successful event and already look forward to next year’s edition.